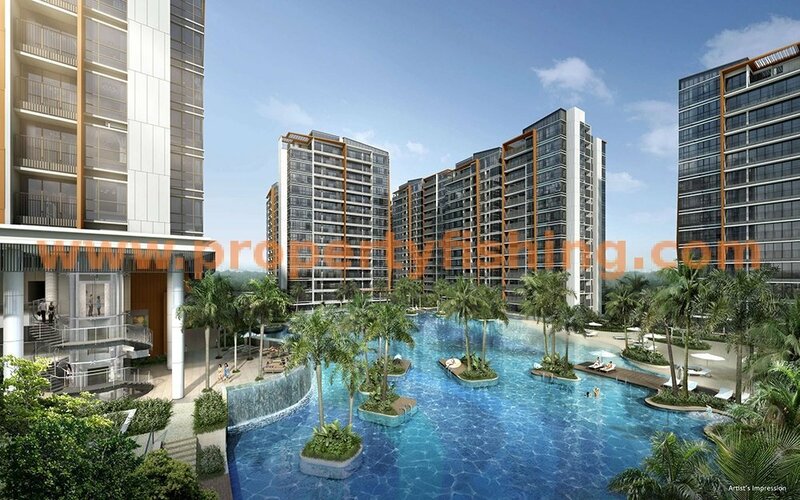 D’Nest is a new condo just 5 minutes’ walk from Pasir Ris MRT station, bus interchange and White Sands Shopping Mall. 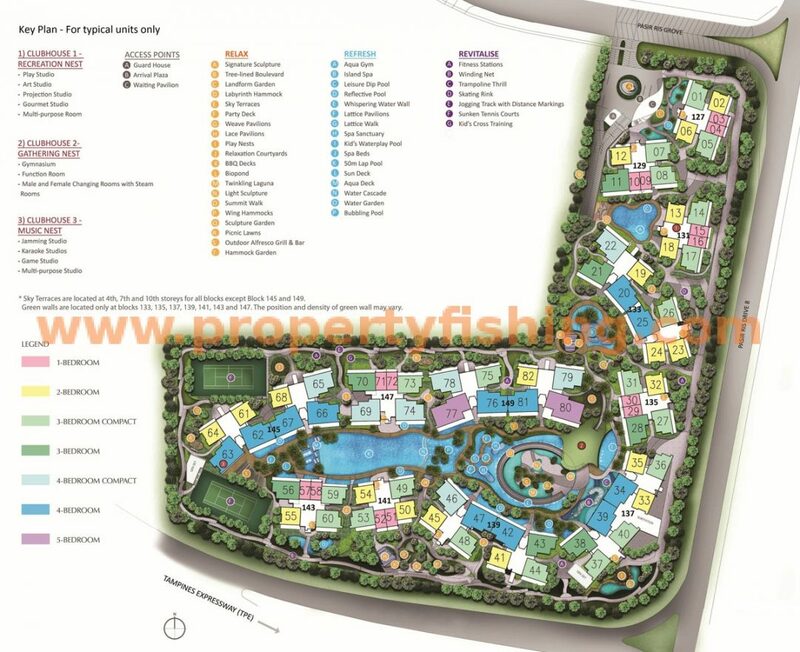 It is also close to Pasir Ris Park and E!Hub leisure and entertainment centre. All apartment blocks are positioned to maximise natural ventilation and the developer has integrated many space-saving and functional features, such as under-floor/bay window Innovative Storage Space – great for storing luggages, toys, books etc. For 1-bedroom units the storage space is tucked into the ceiling, and these units also come with a built-in retractable ironing board. A Hyflux water filtration system will be installed in every kitchen, along with premium appliances such as cooker hood, hob and oven. Residents will enjoy more than 50 facilities including 3 clubhouses, communal sky terraces and green walls. D’Nest features a comprehensive mix of unit types from 1 to 6 bedrooms, along with dual key units – great for investment or multi-generational families.